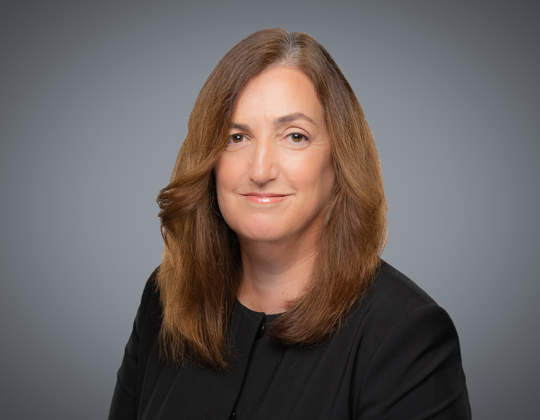 Partner Clare Burns will speak at the Six-Minute Estates Lawyer 2019 seminar, hosted by the Law Society of Ontario. She will speak on the topic of “Joint Asset Planning”. Visit the website link to learn more and to view the program agenda.